The Dandenong Ranges in Victoria are the ideal location for the perfect escape, and with the choice of accommodation you can tuck yourself away in complete privacy and feel like you are the only ones around for miles. Stay in quaint bed and breakfast where you will pampered and very well looked after by the hosts; enjoy a weekend retreat in a luxurious spa retreat in the forests or perhaps a holiday home for the whole family when going on the next vacation with the kids is what you are after. With so many different accommodation properties are you bound to find just what you are searching for within The Dandenong Ranges! Enjoy a holiday filled with food, wines, history and heritage! Discover hidden treasures, breathtaking attractions and a world that is brimming with life where you can wake to the calls of nature each morning, jam pack your day with exciting attractions that will all be close by and begin a holiday unlike any other. The Dandenong Ranges and the Yarra Valley are just outside of Melbourne with an easy one hour drive from the city. Lose yourself in fern gullies, forests and rainforests that all boast and array of wildlife, animals and plenty to see and do. 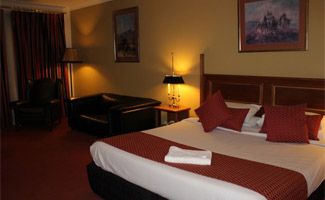 The accommodation within The Dandenong Ranges suits all travellers, whatever your budget might happen to be, so spend a little or spend a lot and stay in comfortable and clean accommodation that will be the ideal home away from home for however long you wish to spend here. Book a hotel room for the weekend, look forward to a honeymoon in luxury with five star properties offering only the best in accommodation, services and facilities or perhaps a holiday with the kids where there is plenty of room to play in, spacious family accommodation, nearby attractions and fun filled attractions to enjoy. There are historic buildings that you can stay in that tell the stories of the past, cottage and farm houses that are cosy and welcoming. Perhaps you might be interested to stay in a rainforest bungalow for your upcoming holiday retreat or a stunning guest house that is just right for two. Arrange for the perfect winter escape to the mountains where snow covered trees and surrounding landscapes are what you wake to every morning and you can curl up around an open log fire come nightfall. Base yourself within one of the villages and towns that dot their way through the region or enjoy a stay at one of the accommodation properties that offer the ultimate in seclusion. 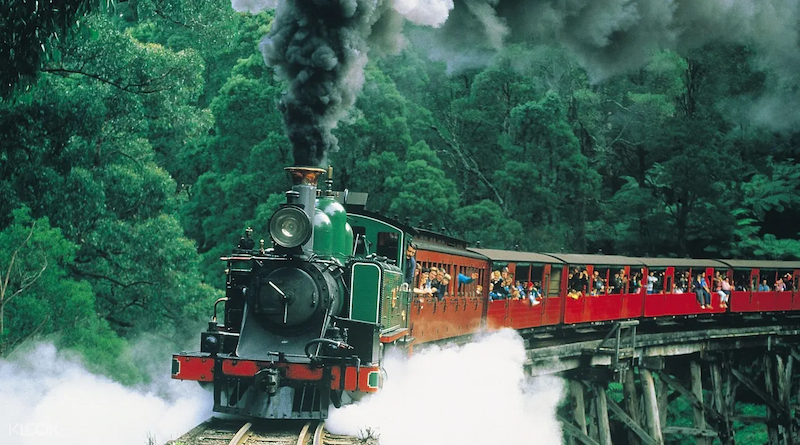 The Dandenong Ranges has it all from a variety of accommodation, world class attractions, exciting activities, family fun and nightly entertainment. So book your accommodation whether it be a loft house, spa retreat, hotel, five star luxury resort, B&B or hostel and come and discover all that this area has to offer. 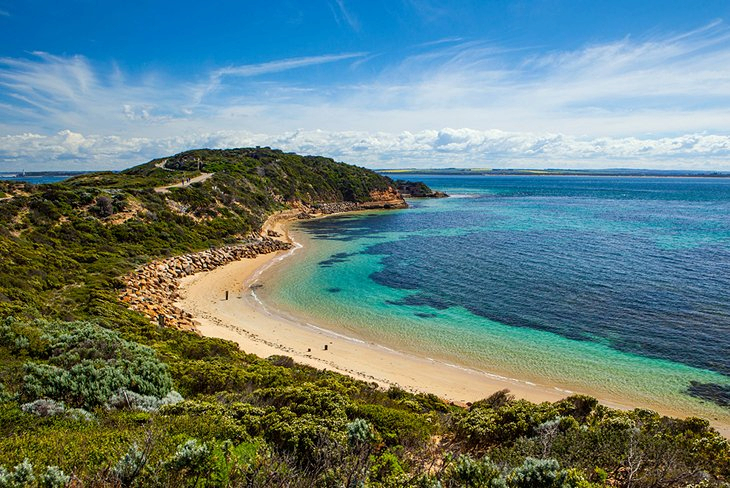 All throughout the year you will find many adventures, luxuries and indulgent times to soak up but remember it is one of the more favoured holiday destination for many travellers so make sure you book your holiday accommodation well in advance so that you don’t miss out.